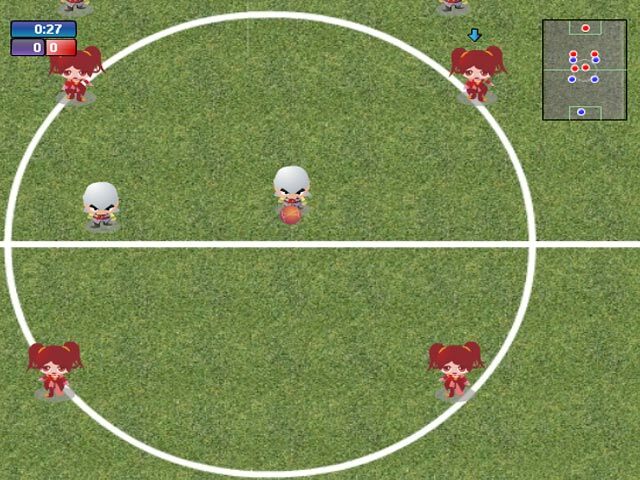 Guide your team to victory in Soccer Fun! 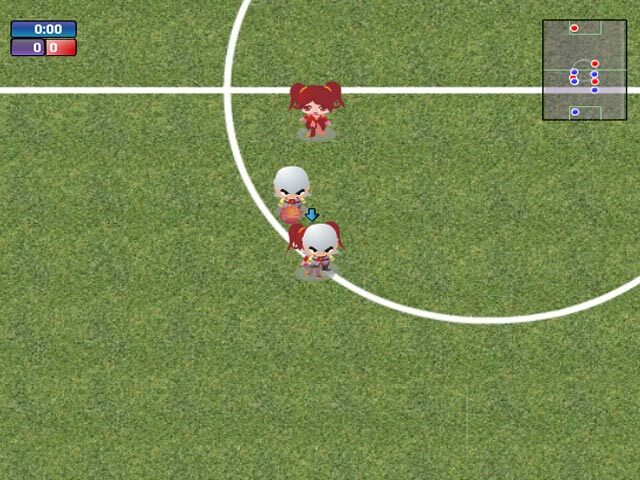 Dodge the opponent’s defenders and score tricky goals to win the match.Guide your team to victory in Soccer Fun!Guide your team to victory in Soccer Fun! 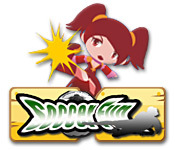 Dodge the opponent’s defenders and score tricky goals to win the match and make it to the next level.